Mayor Ed Braddy delivered his third annual State of the City Address, a hopeful and forward-facing speech, on Wednesday, January 20th. The Mayor was flanked by interim City Manager Anthony Lyons, and the city’s General Manager for Utilities, Ed Bielarski. The hour long address, held at the Gainesville Police Department’s Hall of Heroes, began with outlining growth highlights in the city during 2015. The mayor repeatedly reminded the 100 listeners present at the address, that Gainesville’s growth can be seen throughout town. Gainesville’s current construction projects highlighted Mayor Braddy’s Blue Ribbon Committee plans to make Gainesville the best place to do business in the state of Florida. The positive emphasis was clearly on the upward growth trends in the city, but this growth cannot properly continue without addressing some vital changes the mayor outlined as well. “For the honest observer, there has been an undeniable acceleration of activity,” the Mayor said. Yet, Gainesville still suffers the highest utility costs in the entire state. This is a significant hindrance to the Blue Ribbon Committee’s lofty goals. The Mayor addressed concerns that without truly dealing with the high utility costs, the city will lose sight of its goal of being a “helper, not a hurter” of its citizens. That is, in essence, the goal of the Blue Ribbon Committee. “The committee’s primary responsibility is to study, research, evaluate, and make recommendations to the City Commission concerning changes to the City’s regulations, organization, processes, technology, and staffing to improve the City’s business environment,” the Committee’s official website states. So what does the Blue Ribbon Committee have to add to the annual address? Well, Gainesville Regional Utilities (GRU) is still charging local customers the highest rates for utilities in the entire state. The effects on the growing economy is sizeable. “We still have the highest electric rates, but I believe with some of the ways we are managing the contract…we can get to the median of electric rates in the state,” GRU’s General Manager Ed Bielarski said. The timeline for this goal was not outlined or mentioned at all during Bielarski’s comments. Bielarski claimed that there has been some relief in prices for residents, but Mayor Braddy came to bat for Gainesville locals, stating that utility fees are still much too high. Bielarski explained that GRU’s goal is to return itself to a place of hope for the community, rather than be seen begrudgingly as a money-draining nemesis. To keep things positive, and growth-oriented, the Mayor also mentioned trending job fairs. The mayor highlighted his part in promoting fairs to help minority-owned businesses network with one another. One such fair is the University of Florida’s Small Business and Vendor Diversity Relations Fair happening in April. “It is amazing the progress that can be made when we listen to our community partners and act in ways to facilitate ambitions rather than telling them how they can fit into our prescribed plans,” Braddy said. Interim City Manager Anthony Lyons, who was sworn into his temporary position two months ago, spoke about upholding ethical standards among city officials. The mayor also included comments about the low unemployment rates compared to other Florida cities and the first population up-turn the city of Gainesville has seen in years. As of November 2015, Gainesville’s unemployment rate is in fact 5.7 percent, slightly above the overall state of Florida’s unemployment rate of 5 percent, according to the U.S. Bureau of Labor Statistics. 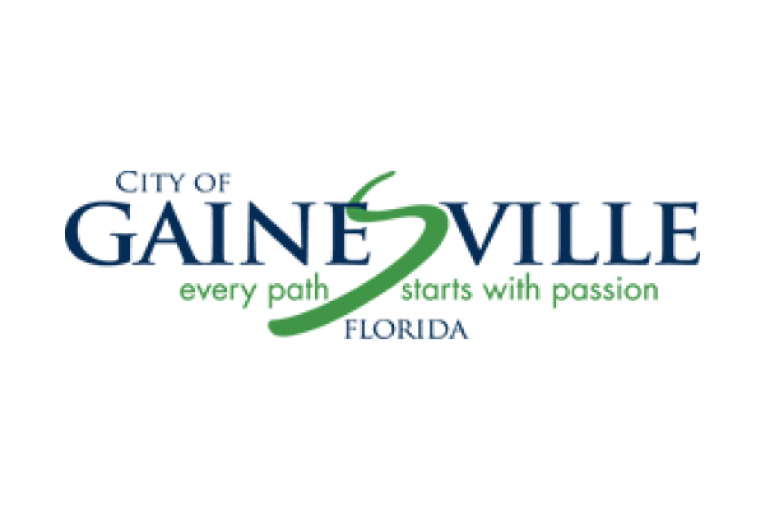 Interested residents can watch a replay of the State of the City Address on the City of Gainesville’s website. The video replay will not be available until Wednesday, January 27.